The recent snow days may have helped de-stress, but it’s still nice to have a couple of relaxing activities lined up for stressful moments during the week. 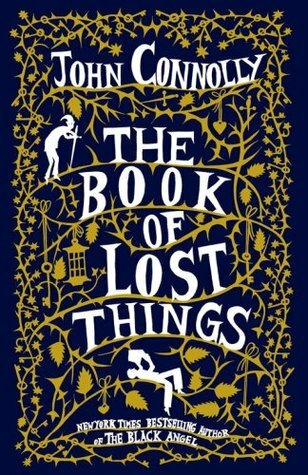 Once again, if you prefer listening to this segment, be sure to tune in to MC-77 on Monday nights at 7 P.M.
Read The Book of Lost Things by John Connolly. Twelve-year old David is mourning the death of his mother and angry with his father for moving on. As he finds comfort in the books in his room, David begins to hear whispers and feeling like he’s being watched. One night, he finds himself thrown into a strange world where everything he knows from storybooks is turned upside down and darkened. Forced to survive in this new world, David has to make unlikely friends and dig deep to find a courage he’s never known before. 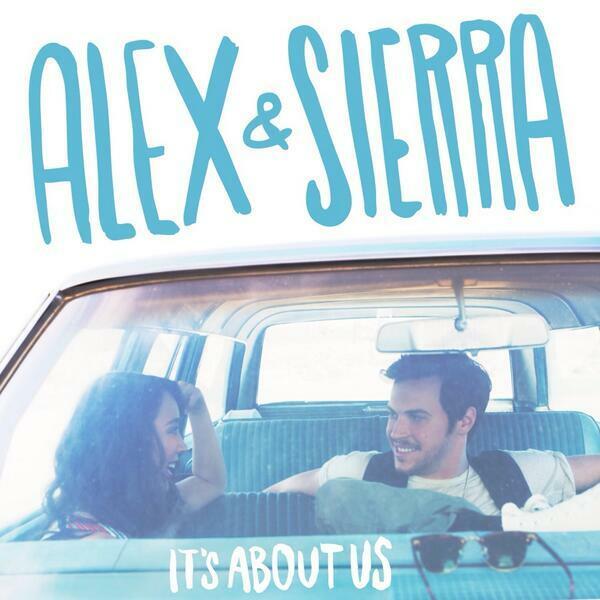 Listen to Little Do You Know by Alex & Sierra. If you heard this duo on the X-Factor back in 2013, you might be familiar with this song. “Little Do You Know” tells the story of a couple trying to make it through a rough patch in their relationship, taking turns talking while the other is asleep. The slow melody gives the song a somber but hopeful tone, aligning with both singers as they promise to continue loving each other. 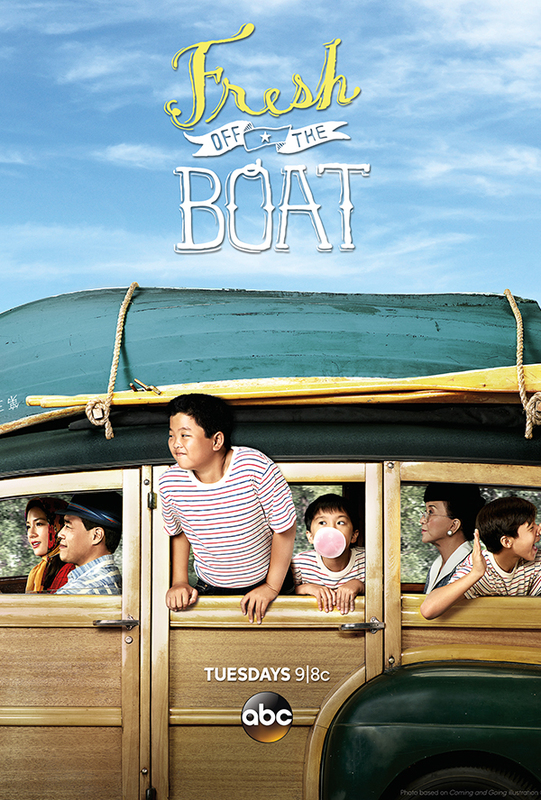 Watch Fresh Off The Boat on Hulu. Enjoy family comedies and awkward growing up stories? “Fresh Off the Boat” loosely follows the fictionalized childhood story of Eddie Huang, a Chinese food personality and chef. The show’s name plays on a popular term used to describe Chinese families immigrating to America in the early 1990’s. Episodes of the show follow Eddie as he tries to fit into a new school in Florida and escape embarrassment from his family. Watch How To Train Your Dragon: The Hidden World in theaters. 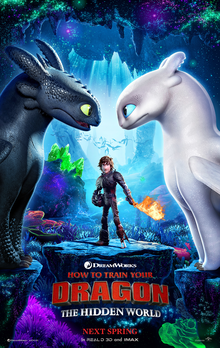 With Vikings, dragons and an intense story of friendship, the third and final movie in the How To Trian Your Dragon franchise follows Hiccup and Toothless again as they continue to explore the world of dragons. When they come across a new dragon, they also find themselves fighting to protect the people and dragons they love. Climb the rock wall with The Loft. Want something active without having to brace the cold? Try the rock wall at The Loft. Located across from the Union, The Loft also does a wide variety of other team games and outdoor activities if you’re interested. To find the spring rock wall schedule, you can contact Wendell Witter, Coordinator of Cocurricular Adventure Programs at wwitter@messiah.edu or 717-796-1800 ext. 7096.